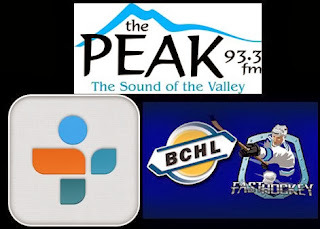 All 58 Bulldog Regular Season games are broadcasted live on local radio in Port Alberni on 93.3 The Peak FM. For listening through your phone - you can use your browser and simply go to THE PEAK website and click the listen live link. You can also install the Tune In app on your Iphone/Andrioid/Windows phone and search for 93.3 The Peak. Catch Van Isle Ford / Pacific Chevrolet Bulldogs Hockey on THE PEAK with the Pre Game Show kicking off 15 minutes before game time! 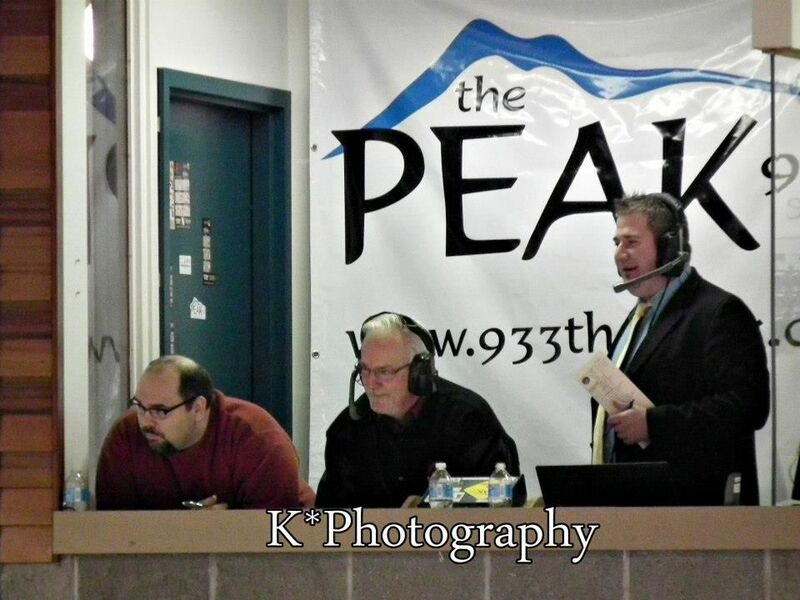 Bruce MacDonald will join me for all Bulldog Home Games, and some Island Road games. He's a former Female Rep Hockey Coach in the Valley, and a former President of the Alberni Valley Minor Hockey Association. When he isn't at the rink, you'll find him at the Alberni Golf Club, where he runs the Mac 5 Pro Shop, and where he is the Canadian Professional Golf Association Head Professional. Dan "the stats man" Tisserand will attend as many games as possible, where he will provide you with period and game statistics, both team stats and individual player stats. 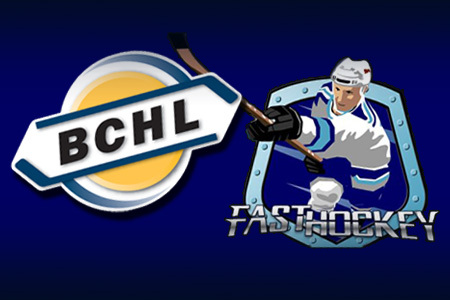 The BCHL also offers Live and Archived Game Video on a Pay Per View Basis. Check out the BCHL website or the Pay-Per-View provider FAST HOCKEY for more information!